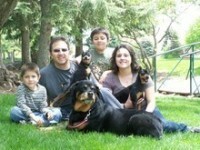 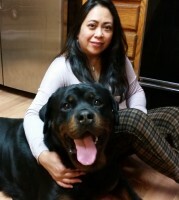 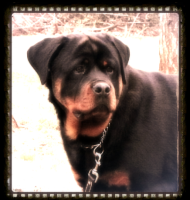 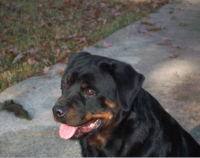 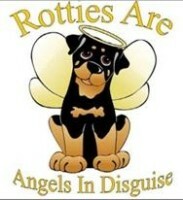 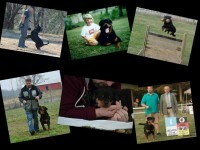 Dupree’s Rottweiler Breeding & Stud Services is a small Rottweiler kennel located in Greenville, North Carolina. 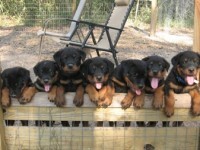 We offer German Rottweiler puppies for sale, as well as German Rottweiler stud service. 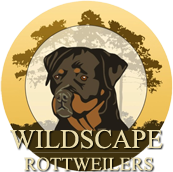 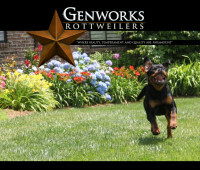 We are a small code of ethics breeder and any Rottweiler puppy sold by Dupree’s Rottweiler Breeding & Stud Services will have a full health guarantee. 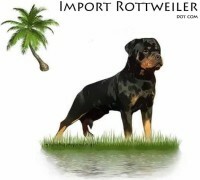 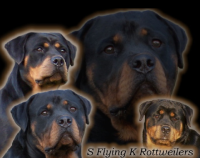 We are responsible breeders who strive to produce Rottweiler’s that conform to the AKC standard. 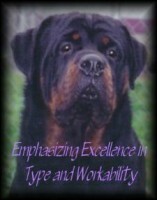 Our aim is to produce quality, sound Rottweiler’s who will be wonderful companions to their owners.